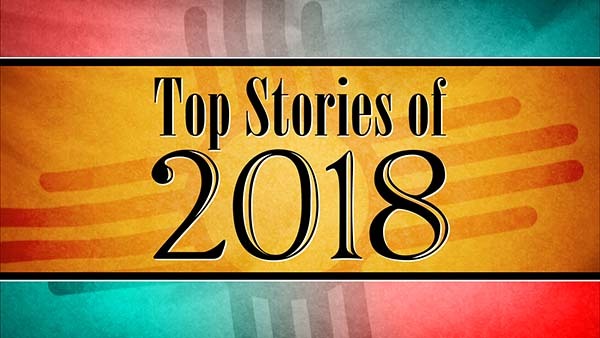 December 21, 2018 – This week, Host Gene Grant and our special Line panel of local journalists continue our countdown of the top stories of 2018. 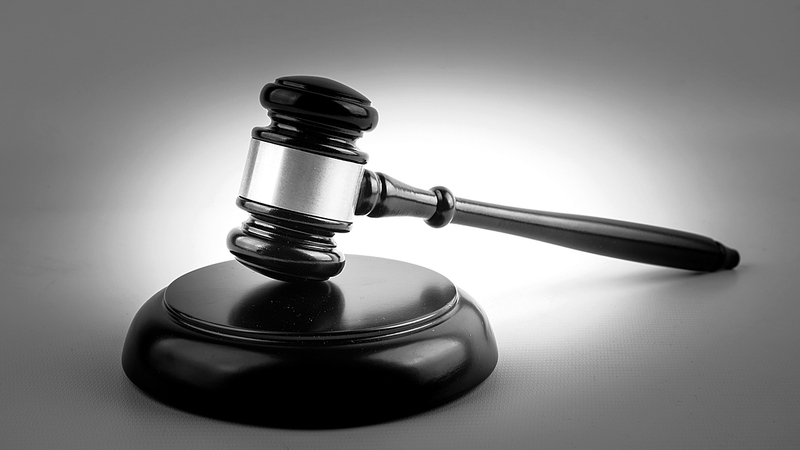 Coming in at number 5 is the scrutiny around the state’s criminal justice system. The panelists discuss the struggle around new bail reforms, the recently revealed mistakes made in the Victoria Martens murder case, and renewed concerns about the oversight of private prisons in New Mexico. And, they also offer insight on the 4th biggest story of 2018, the struggles facing some higher education institutions in our state. UNM has had a particularly tough year, with declining enrollment, disarray and budget struggles in the Athletics Department that lead to the cutting of several sports programs including men’s soccer, and revelations about pay inequities. All this comes at a pivotal time for the university and new president Garnett Stokes. NMSU also changed leadership this year, with the surprise departure of former Governor Gary Carruthers, and the even more surprising plan to replace his position. Feb. 3, 2017— After a year of high-profile violent crime in New Mexico, Gov. Martinez urged lawmakers to get tough on crime this session, pushing for stiffer sentences, expanding three-strikes rules and calling for reinstatement of the death penalty. But many Democrats, who control the House and Senate, say we can’t afford to keep putting people behind bars. This week the state Senate voted to require all changes to sentencing to go through an analysis of how they’ll impact the amount we spend on corrections. This week on New Mexico in Focus we explore how much it costs to get tougher on crime. Sen. Cisco McSorley is a Democrat from Albuquerque. A lawyer, he is asking the Legislature to re-form a subcommittee to look at criminal justice reform and report back to the Courts, Corrections and Justice Committee, on which he serves. Steven Robert Allen is the director of public policy for ACLU-NM, which advocates for reform of the state’s criminal law system and is a member of the NM SAFE coalition. Rep. Alonzo Baldonado, R-Los Lunas, is co-sponsoring with Sen. Bill O’Niell, D-Albuquerque, a bill that would “ban the box,” or prevent employers from asking about criminal convictions at the first stage of the hiring process. This segment is part of our People, Power and Democracy project. People, Power and Democracy explores ethics, accountability and transparency in government. Our partners are KUNM, New Mexico in Depth, New Mexico News Port and New Mexico PBS. Support for coverage on NMiF comes from the Thornburg Foundation and NMPBS viewers.